Venice is the land of magnificent carnivals. 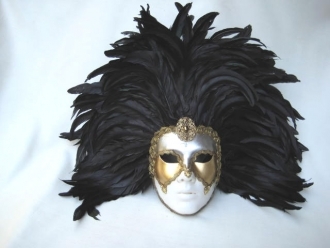 The Venetian masquerade is known for its mysterious nature and the element of surprise waiting for you at every bend. 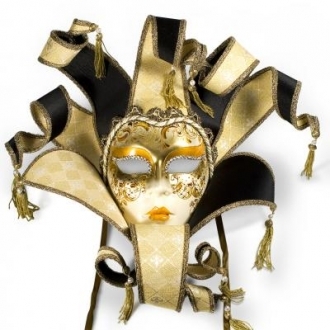 You can visit Venice in February and experience a series of masquerade parties. The masquerade events of 2017 start on 11th February and goes on to the 28th.Thesemagnificent Venetian affairs are held in various palaces and hotels. They offer innumerable surprises to the partying crowd. Youmaymeet Casanovahimself during these masquerades. The gastronomy is fabulous during this period in Venice. You get to taste some of the exotic wines of Italy during the wine tasting events in the parties. The only compulsory thing is that you have to wear one of those awe- inspiring Venetian masks and most of the parties insist on renaissance costumes. in this palace.If you book a ticket for the Carnival Grand Masquerade Ball, you can be sure of a royal treatment and an entertainment fit for the royalty. The evening usually begins with a round of appetizers served by the dressed-up waiters. The visitors are welcomed by an impersonation of the legendary Casanova with his train. 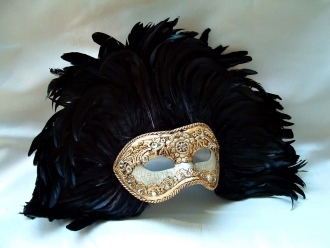 The members of Casanova’s gang will all be dressed up in ‘Commedia del' Arte’ style. Their acts will hold you in thrall. The grand dinner will be arrangedon the first floor of the palace. You will be escorted to the candle lit dinnerhall. With the sumptuous feast, your aesthetic side also will be satiated by the magnificent entertainment programs. Most of the performances will be based on the themes of the old ‘Republic of Venezia’. The luxurious food will be rounded off with the finest Italian wines. be past 1.00 am when you can call it a day. 26th February 2017 is set apart for this superb event. Februarythereare variousmasquerade parties. 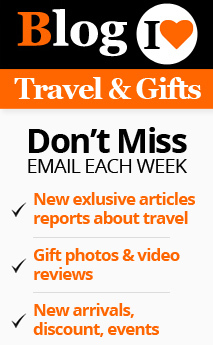 ‘The best mask contests’ are also held by various hotels, palaces and other organizations. You can enjoy any one of these parties every day if you have booked your tickets sufficiently early. These events are so popular that booking a ticket for them at an early date only will ensure your participation in them.